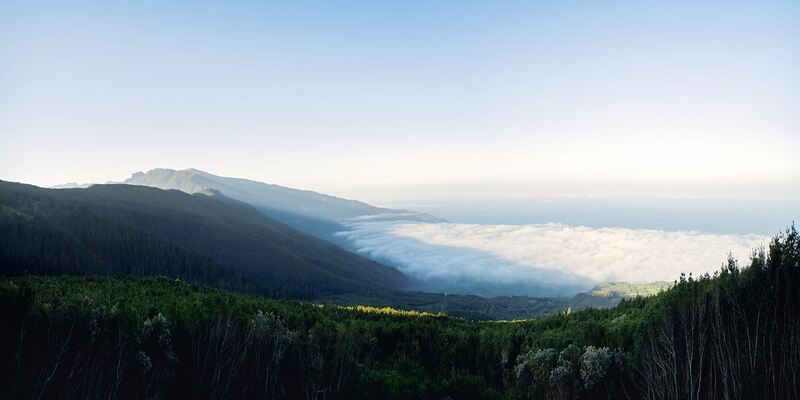 At Siemens Gamesa, we're constantly working on better solutions for renewables – to provide cleaner, more reliable and more affordable energy to society, and to create lasting value for all stakeholders. See who is responsible in our company. You got questions about our company? Contact us. We will be happy to take care of your request. Markus Tacke was appointed CEO of Siemens Gamesa Renewable Energy on May 8, 2017. Prior to accepting the position as CEO of Siemens Gamesa Renewable Energy, he served as CEO of Siemens Wind Power. During his four years as CEO of Siemens Wind Power, Markus Tacke helped to transform the business into a highly profitable and forward-looking global enterprise. From 2014 to 2016, Mr. Tacke served as Chairman of the European Wind Energy Association (EWEA)/Wind Europe, the industry association for Europe’s wind power businesses. 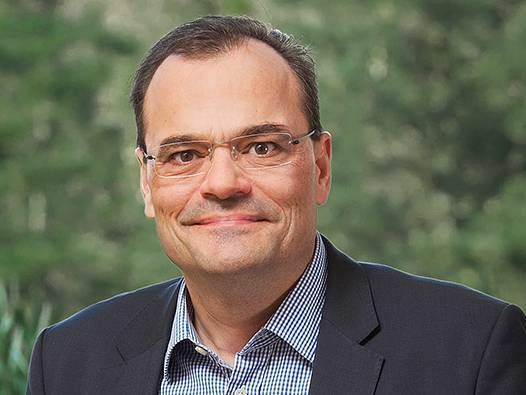 Markus Tacke has more than 20 years of experience in the energy and power generation industry, and has held senior positions in Germany, the Czech Republic, India, Brazil and Sweden. Prior to being appointed CEO of Siemens Wind Power, he was CEO of Siemens’ Industrial Power Business Unit responsible for power generation for industrial applications. He also served as CEO of Industrial Applications, Steam Turbines. Mr. Tacke began his professional career at the construction firm Wayss & Freytag AG where he was involved in erecting and commissioning of large-scale equipment. Mr. Tacke holds a PhD in Mechanical Engineering from the Technical University of Darmstadt (Germany), and has a Master’s Degree in Combustion and Fluid Dynamics from Cornell University (New York, USA). At the Technical University of Darmstadt, he was responsible for experimental combustion research at the University’s Institute of Power Plant Technology from 1994 to 1997. Mark Albenze serves as Head of Onshore business (acting) and of the global Service business of Siemens Gamesa Renewable Energy. From 2014 until the merger with Gamesa, Mark Albenze served as CEO of Siemens Wind Power’s Service business. From 2011 to 2014 he was CEO of Wind Americas. 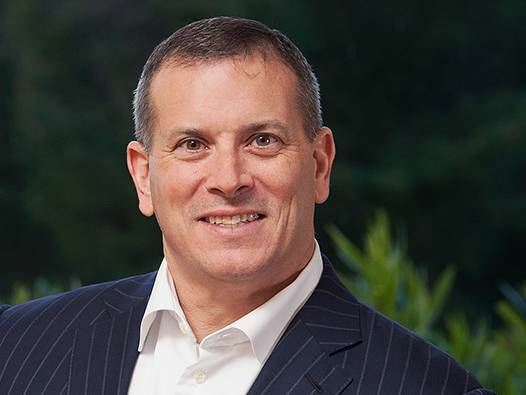 Previously, he was Vice President, Siemens Power System Sales in the U.S.
Over the course of his career, Mark Albenze held various positions in new unit generation sales, supply management, business development and marketing, both in the U.S. and South America. He has held several positions of at Westinghouse Electric Corporation. Mr. Albenze also served as an officer in the United States Army from 1989 to 1992. Mark Albenze holds a Bachelor’s degree in Criminal Justice from Western Michigan University, a Master’s degree in Government from Troy University and a Master’s degree in Management from Webster University. Andreas Nauen was appointed as CEO of the Offshore Business Unit of Siemens Gamesa Renewable Energy in November 2017. A mechanical engineer who also holds an MBA, Mr. Nauen has a strong track record in the renewables industry with over 11 years as CEO of Siemens Wind Power as well as REpower/Senvion. Prior to accepting his current position as Offshore CEO, Mr. Nauen was Managing Director of Design, Manufacturing and Sales of Mechanical Components for Industrial Applications at KTR Systems GmbH in Rheine, Germany, from 2016. His career within the power generation industry began in 1991 with Siemens, where over the course of a decade he operated in branches worldwide in diverse and key roles. He served as the first CEO of the global wind turbines business of Siemens from 2004 to 2010, leading the integration of the newly acquired company Bonus Energy A/S. He then accepted the position of CEO for the global wind turbines business at REpower/Senvion, where he oversaw substantial market, employee, and service business revenue growth for the company from 2010 to 2015. Mr. Nauen has served on a number of supervisory boards and is currently on the board of NKT A/S (Cables) in Copenhagen, Denmark and Semco Maritime (Wind and Oil and Gas Business) in Esbjerg, Denmark. 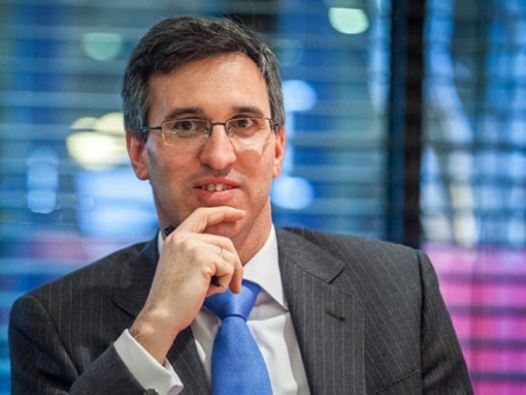 David Mesonero is the CFO at Siemens Gamesa Renewable Energy since December 1, 2018, and a member of its Management Committee since the creation of SGRE. Prior to his appointment as CFO, David was the Managing Director of Corporate Development and Strategy, heading the merger process between Gamesa and Siemens Wind Power. After the member he was appointed Chief Integration Officer, overachieving aggregated and annual synergy targets, and a member of L3AD 2020 program Steering Committee. In addition, David Mesonero is a board member of SGRE India and SGRE Mexico and has chaired the boards of Gamesa Venture Capital and N2S. He has also served on the boards of Worldwater & Solar Technology Inc., Skybuilt Power Inc. and 9REN (formerly Gamesa Solar) and represents SGRE at Innobasque. He was named one of the 40 most influential leaders in energy under the age of 40 (the Recharge4040 prize). He has a background as a strategic consultant and investment banker, and specializes in capital markets and in designing different financing structures. Mesonero has participated in relevant transactions, including Gamesa's 2014 capital increase. He has also led the preparation of Gamesa's Business Plans 13-15, 15-17 and Siemens Gamesa's last Capital Markets Day. David holds a Bachelor’s degree in Business Administration from ICADE and an MBA from IESE. 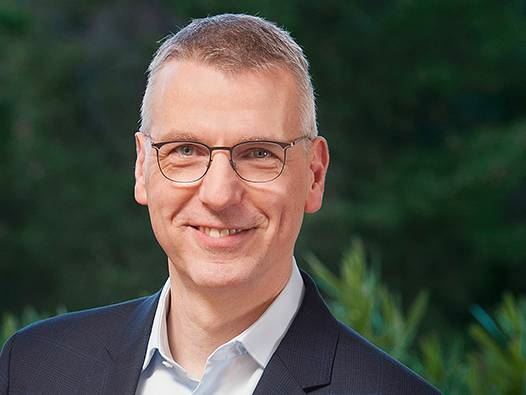 Christoph Wollny was appointed Chief Operating Officer (COO) of Siemens Gamesa Renewable Energy in December 2018. With 25 years of international experience in different industries – such as Automotive, Engineering and Construction, Energy & Power Generation and Communication – he joined Siemens Gamesa from a position as Chief Procurement Officer at Siemens’ Power & Gas Division. He combines vast experience in procurement, productivity programs, and IT with controlling expertise in industrial contexts. Christoph Wollny assumed the position as Chief Procurement Officer at Siemens Power & Gas in 2015. Among other topics, he was responsible for the entire supply chain management including quality, operational purchasing, logistics, productivity program, and IT strategy. Before joining Siemens, Christoph Wollny held various positions in finance and controlling in an industrial environment between 1997 and 2015, e.g. setting up a controlling system for a manufacturing network, asset management and capacity planning. From 1986 to 1996, he held several assignments in purchasing and successfully ran multiple cross-functional productivity programs focusing on procurement, manufacturing and R&D. He completed a vocational training at Siemens AG as Industry Commercial and completed a Master of Business Administration (Dipl.-Kaufmann) at the Technical University Berlin between 1984 to 1992. Jürgen Bartl was nominated General Secretary and General Counsel of Siemens Gamesa Renewable Energy on October 20, 2017. Prior to accepting this position, he served as General Counsel of the Wind Power and Renewables Division of Siemens AG. Jürgen Bartl has more than 15 years of experience in advising energy and power generation businesses, with over 10 years with respect to the renewable energy industry. Mr. Bartl started his professional career in the year 2000 as an in-house antitrust attorney at Siemens in Munich. He moved to his first management position in 2006 by becoming the General Counsel of Siemens S.A/N.V., the Siemens regional company in Brussels, Belgium. In 2008, Jürgen Bartl moved to Erlangen as General Counsel of the newly created Renewable Energy Division. The Division was subsequently split into Wind Power and Solar & Hydro, and Jürgen Bartl continued to be in charge of both Divisions as General Counsel. In 2013 he became the General Counsel of the Wind Power and Renewables Division of Siemens AG. 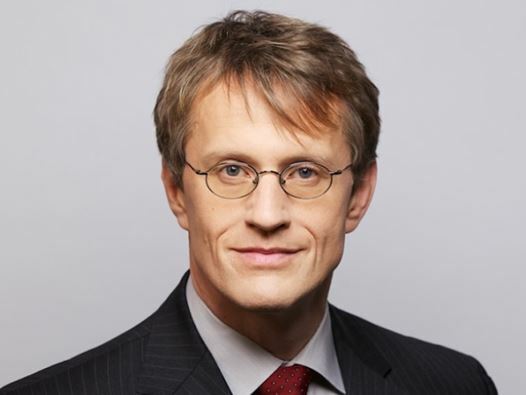 Jürgen Bartl has studied law in Würzburg, Germany, Louvain-la-Neuve, Belgium, and Chicago, USA. He holds a doctoral degree (doctor iuris) from the University of Würzburg and a Master of Laws degree (LL.M.) from the Chicago-Kent College of law. He is admitted to the Bar in Munich. 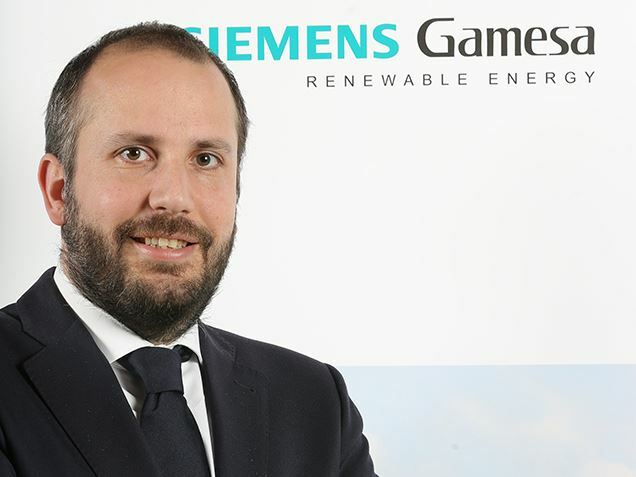 Carlos Albi is Siemens Gamesa Renewable Energy´s Managing Director of Corporate Development and Strategy since December 1, 2018. 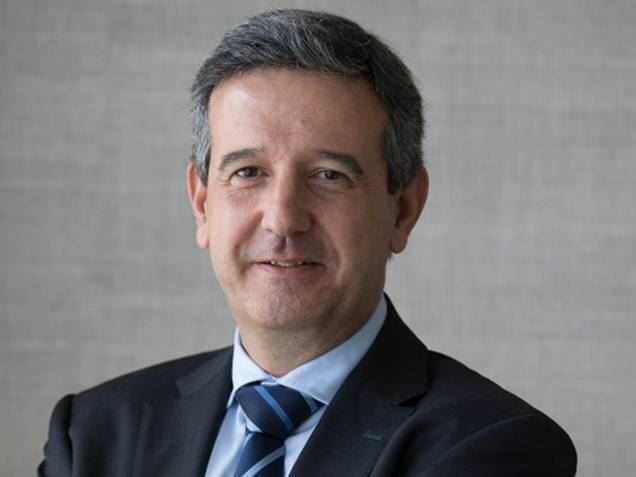 In addition, Carlos Albi coordinates Siemens Gamesa solar activities and is Board member of regional subsidiaries of Siemens Gamesa and of the Joint Venture NEM Solutions. Prior to his appointment, he was heading the Corporate Development department of Siemens Gamesa and led the execution of the merger between Gamesa and Siemens Wind Power, the integration of both companies and the company’s transformation plan under the L3AD 2020 program. Before joining the company, he spent more than 10 years at Bank of America Merrill Lynch in London and Madrid, where he served as director of investment banking, strategy and corporate finance advice for large companies across different sectors and in transactions totaling more than €50bn. Carlos Albi holds a degree in Business Administration from the ICADE business school. Félix Zarza serves as Director of Internal Audit. During the last 14 years, he has been the Director of Internal Audit in Gamesa. Previously, he held different positions within Arthur Andersen and Deloitte. He holds a Degree in Economics and Business Administration from the University of Deusto and he is also a Certified Public Accountant (CPA) (Spanish Institute of Accounts Auditors). Germán González Avecilla was appointed to the position of Chief Ethics and Compliance Director in June 2017. Mr. Avecilla has vast experience and insight in the renewable energy field, having worked with Gamesa since 2006. After completing his law and economics degree at the University of Deusto and further higher legal education, he worked at the law firm of Bufete Barrilero y Asociados in Bilbao, Spain, from 2001 to 2005. He then accepted the position of Senior General Counsel at General Secretariat in Gamesa. In this role, he developed the Shareholders General Meeting and elaborated the related documentation, took part in the dialogue with the Spanish Stock Exchange Commission, and oversaw the elaboration of the Corporate Governance Annual Report. He accepted the position of Corporate General Counsel at Gamesa in 2012, where his responsibilities included the incorporation and management of the national and international subsidiaries within the Gamesa Group. In 2016, Mr. Avecilla took over the responsibility of Ethics and Compliance Director, a position he held until his current role. In his compliance function, he is responsible for overseeing all matters related to internal regulations for conduct in the securities markets, the Siemens Gamesa Renewable Energy code of conduct, crime prevention and anti-fraud programs, the protocol for the prevention of harassment, and more. 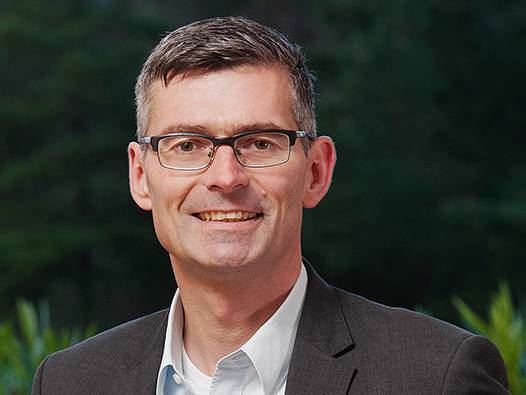 Wim Geldhof is Siemens Gamesa Renewable Energy´s Chief Procurement Officer. Prior to this position, he served as Executive Procurement Director of Gamesa Corporación Tecnológica S.A. In this role he was part of the Executive Committee of Gamesa since 2012. He first joined Gamesa in 2006 as Operations Procurement Director and in 2010 he was appointed Worldwide Sourcing Director, responsible of direct and indirect procurement, project and service procurement, new design optimization as well as the implementation of the Make and Buy Strategy. Before joining Gamesa, from 2002 to 2005, he served in the steel sector, as Logistical Performance Manager at Arcelor (Luxembourg), setting up transparency on cost by building a performance model, implemented over 11 European plants. He started, at Arcelor, as Personal Assistant to the Senior Vice president of Flat Carbon Steel business. Wim Geldhof initiated his professional career in 1997 at the steel company Sidmar (Ghent), as manager of the electrical maintenance team of 2 blast furnaces. Wim Geldhof holds a Degree in Electrical Engineering from University of Ghent and a MBA by IESE, Universidad de Navarra. Based in Madrid, he speaks fluently Spanish, English and French. His mother tongue is Flemish and has a starting level in German. He is Member of the Board of Directors of the JV Windar, tower manufacturer with turnover of 0,3 Bn euros. 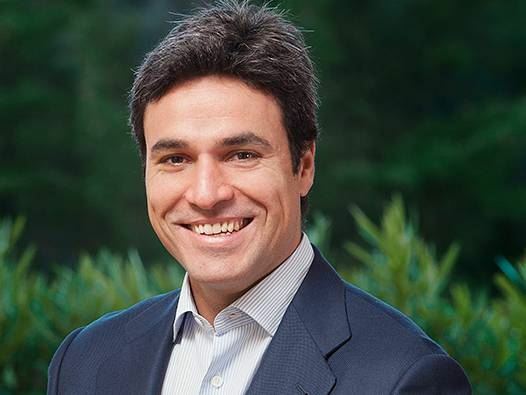 Antonio de la Torre is the Chief Technology Officer (CTO) at Siemens Gamesa Renewable Energy (SGRE), a position he has held since June 2017. He is defining and monitoring the new company’s technology and R&D strategy and leads the digital transformation of SGRE. Antonio de la Torre has an extensive professional career with more than 28 years of experience in the world of engineering and technology. Since 2008, he has been leading the product development at Gamesa, a position he left to become the combined company’s new CTO. Before joining Gamesa, he built his career in several technical executive positions in aerospace companies, participating on either civil or military European programs. Mr. de la Torre has a MS Engineering in Aeronautics from the Polytechnic University of Madrid and holds a Master in Business Administration for Technological and Industrial Companies from the public Business School of Industrial Organization (EOI). He also completed IESE Business School’s Executive Development Program. María Cortina (Bilbao, 1962) is the Managing Director of Communication and Institutional Relations at Siemens Gamesa Renewable Energy. Senior professional in the field of Communications with more than 30 years' experience in all areas of the sector: from financial journalist to Corporate Communications and Government Affairs Director of Siemens in Spain, being a member of the board of directors, as well as Corporate Communications Director of NH Hoteles; Communications responsible for international expansion at Telefónica headquarters and Press Officer of the Spanish Secretary of State for Finance, with broad international experience. 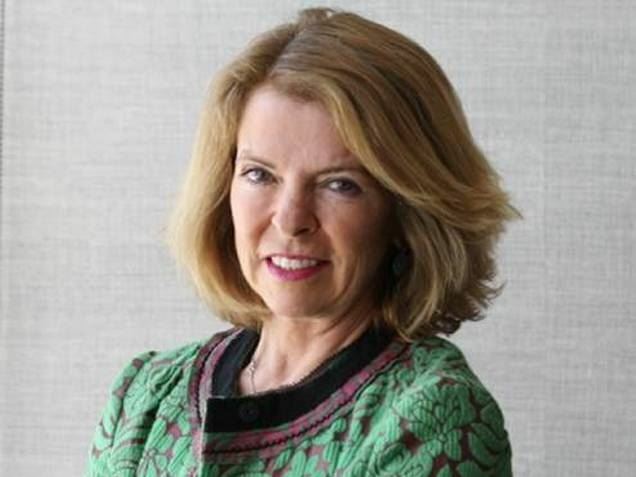 Member of the board of the Spanish Association of Head of Communications and Vice President of the Association Multinationals for Brand Spain. Social Media and Coach certificated. Javier Fernandez Combarro was appointed to the position of Human Resources Director at Siemens Gamesa Renewable Energy in November 2017. Mr. Combarro has decades of global HR management and leadership experience across 130 countries, driving outstanding results, change, and transformation in different industries and business markets. Prior to accepting his current position, Mr. Combarro served as global head of HR Transformation and HR Operations at Maersk Line, A.P. Moller Group, from 2014 to 2017. While there he led the transformation of HR globally, implemented a new service delivery model, and optimized HR processes. Having been with A.P. Moller since 2008, he also served as the West and Central Asia Human Resources Director, before which he was the Iberia Cluster Human Resources Director. Mr. Combarro was with SITEL Worldwide from 1992 to 2007, starting as HR Director: Teleaction and moving within the company to the positions of Human Resources Director Spain and Portugal, Vice President of Human Resources, Senior Vice President (Latin America), and finally as Global Human Resources Vice President from 2004 to 2007. 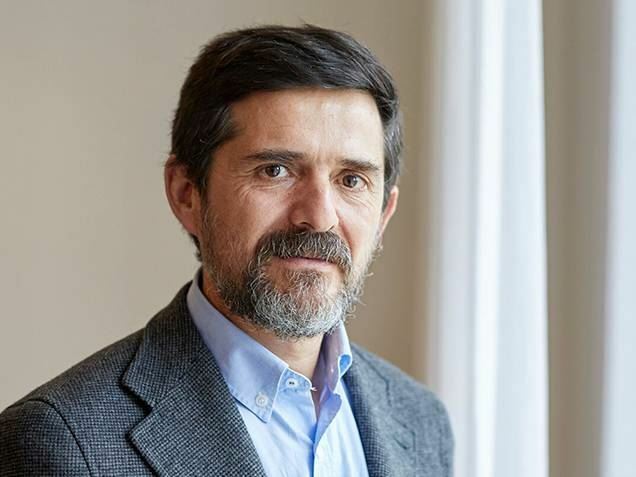 Mr. Combarro studied law at the Complutense University of Madrid and achieved his master’s degree in tax and legal advice from the Technical University of Madrid in 1992. 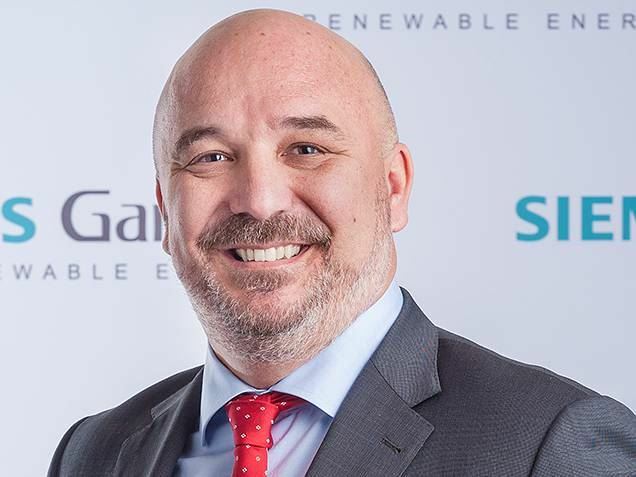 Alan Feeley was appointed CIO of Siemens Gamesa Renewable Energy in April 2017. He was subsequently also nominated as the Chief Cyber Security Officer in September 2017. Alan Feeley has over 30 years of senior management experience after a career of diverse regional & corporate CIO and Shared Services Managing Director roles. Prior to accepting these roles at Siemens Gamesa, he held a European CIO Role within Siemens AG, whilst also managing a Global Transformation Program aimed at introducing modern and digital working environments impacting all aspects of people and technologies. Mr. Feeley has a clear vision for Information Technology & Cyber Security at Siemens Gamesa, a vision built around the reality of any modern tier one industry leading business: modern, cloud based, data driven, mobile, scalable and affordable. His extensive change management and transformation experience, together with a strong process understanding will support a clear Information & Cyber Security Roadmap development for our company. 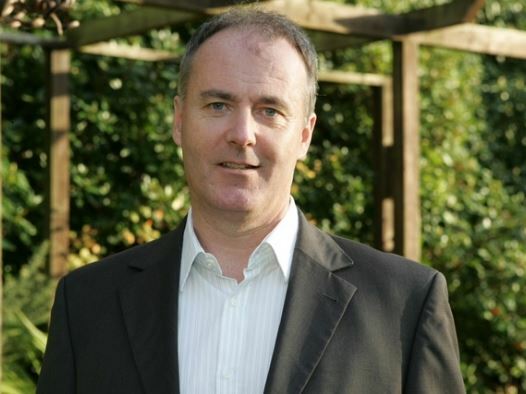 Alan Feeley began his professional career in Dublin, Ireland as a computer programmer before making his first international experience in 1987 with Nixdorf Computer AG in Paderborn, Germany. 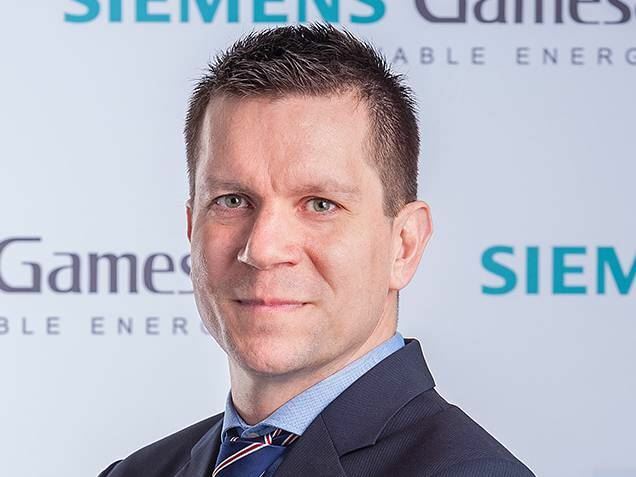 He subsequently joined Siemens AG in Munich and has benefited through his career from many different locations and cultures as a consequence of career moves over time. Gregorio Acero was appointed to the position of Global Head of QM&HSE of Siemens Gamesa in April 2017. He serves a dual role as Head of Corporate QM&HSE as well as Head of QM&HSE for the Offshore Business Unit. Mr. Acero has more than 15 years of experience in executive positions in leading companies, with assignments in quality, HSE, CSR, supply chain, manufacturing, engineering, R&D and more. This includes vital industry expertise, such as his most recent position prior to his current, Head of QM&HSE at Siemens Wind Power; as well as top positions in other wind industry organizations, such as Global Senior Director of Advanced Quality Assurance at Vestas and as Director of Methods and Processes at LM Windpower. He also has considerable experience in a variety of other industries, for instance as Head of Quality for Western Europe, Middle East and Africa at the rail transportation market leader, Bombardier Transportation. His extensive working experience is supported by his qualifications, which include an MBA from the EAE Business School, a Masters of Occupational Health and Safety from the University Complutense of Madrid, a MSc. in Physics from the University of Salamanca, and the Diplome d’études approffondie in optics, optoelectronics and microwaves at the Institut National Polytechnique de Grenoble. Among other relevant activities, he served as co-chairman of the Board of Directors of APQP4Wind; as a member of the panel for development of the Quality Profession at the Chartered Quality Institute and held multiple chairs for the Spanish Wind Energy Association, including chairman for the 1st European Meeting on Risk Prevention in the Wind Power Industry.